Shock n Awe champ Kye Stevens is now coming for the Victory Fights Amateur MMA title, in a tough match against skilled Henry Grimble. Henry Grimble fights out of Mavericks Gym and One BJJ in Guildford with a purple belt in BJJ. He is a well rounded fighter who has fought at a heavier weight in the past and against challenging competition, with a record of 2-3-0. Kye Stevens fights out of Gym 01 with a record of 4-1-0 and recently won the Shock n Awe Amateur title in devastating fashion with a second round TKO . Stevens is looking to bring that same heat to Victory Fights. 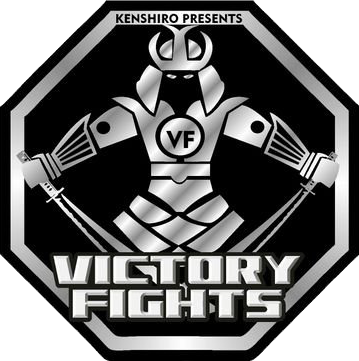 Buy your tickets to Victory Fights 4 now!